Toronto Maple Leafs forward Nazem Kadri has been suspended for the rest of the team's opening-round playoff series against Boston after he took a major penalty for a vicious cross-check to the head of Bruins forward Jake DeBrusk on Saturday night. Toronto Maple Leafs forward Nazem Kadri has been suspended for the rest of his team's opening-round playoff series against Boston after he took a major penalty for a vicious cross-check to the head of Bruins forward Jake DeBrusk on Saturday night. The NHL came down hard on the veteran forward for the incident that took place at 14:03 of the third period in a 4-1 loss at Boston. Toronto rebounded to win its first game without Kadri as it defeated Boston 3-2 in Game 3 to take a 2-1 lead in the teams' best-of-seven East quarter-final. 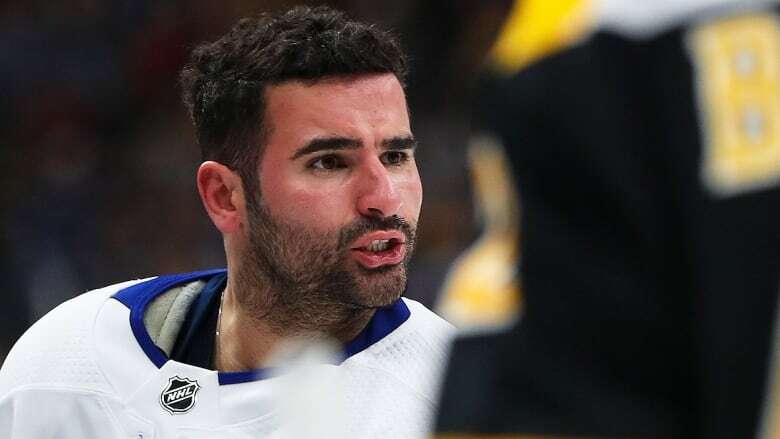 The league's department of player safety said in a video that Kadri's poor disciplinary track record and the intentional targeting of DeBrusk's head were factors in determining that supplementary discipline was necessary. 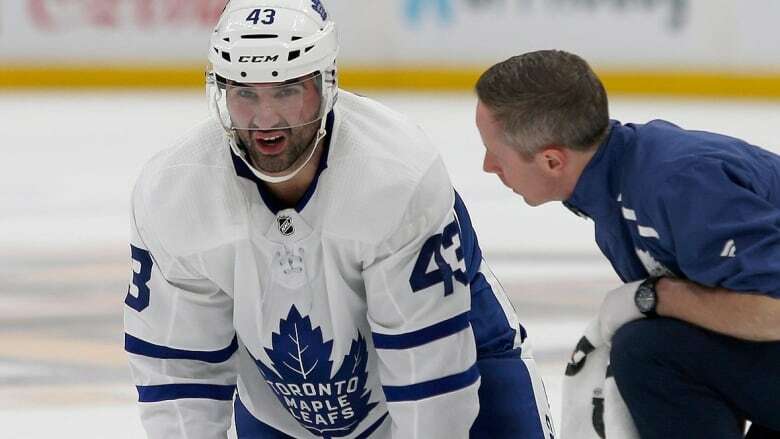 "He's obviously gritty, a guy who does it right, a big part of the team," Maple Leafs' star Auston Matthews said of Kadri in an interview with The Canadian Press. "We need other people to step up. We've lost him before. We feel like depth on this team is something we have and we can take advantage of." 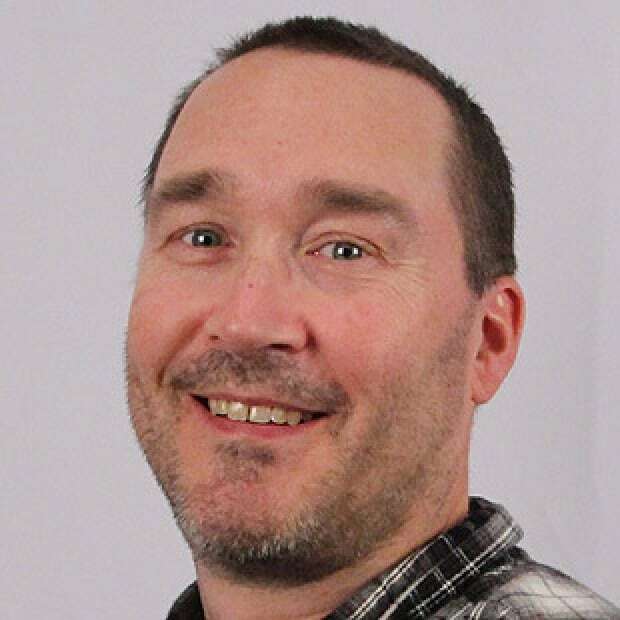 Kadri, who had scored the lone Toronto goal a few shifts earlier, was suspended three games a year ago when he took a run at defenceless Bruins forward Tommy Wingels in Game 1 of their best-of-seven East quarter-final. DeBrusk and Kadri had been battling each other through Saturday's contest. Near the end of the second period, DeBrusk sent Kadri to the ice with a knee-on-knee hit, but the play went undetected by referees Brad Meier and Trevor Hanson. "I thought it was clean," said Bruins coach Bruce Cassidy after the game. "Looking back on it, shoulder-to-shoulder. Obviously, Kadri stayed down, I mean that's his prerogative when you get hit." Nov. 15, 2013: Sat 3 games for hit to the head of Minnesota's Niklas Backstrom. March 18, 2015: Sat 4 games for illegal check to the head of Edmonton's Matt Fraser. April 4, 2016: Sat 4 games for cross-checking Detroit's Luke Glendening in the head. April 13, 2018: Sat 3 games for boarding Boston's Tommy Wingels. Kadri was offered an in-person hearing with NHL Player Safety in New York ahead of Monday's Game 3 at Toronto, giving the league the option to ban the 28-year-old for at least five games. It would be a five-game ban should the series go the distance. A native of London, Ont., the intense and physical Kadri was among the Leafs' best players on Saturday. "It was a physical game," said Babcock. "The referees, the way they reffed the game, let a lot of stuff go, obviously." Kadri is fresh off a 44-point regular season in 73 games and had a goal and two points in the first two games of the series, giving him 10 points in 19 NHL post-season starts. William Nylander shifted from the wing to take Kadri's place centring the third line with Patrick Marleau and Connor Brown. Tyler Ennis was added to Toronto's fourth line with Frederik Gauthier and Trevor Moore for his first playoff action for the Leafs. Game 4 will also be played in Toronto on Wednesday before the series switches back to Boston's TD Garden for Game 5 on Friday.